Join the The Daily Transcript as we recognize this year's up-and-coming legal stars with the sixth annual Young Attorneys honor. Click here to view the finalists. 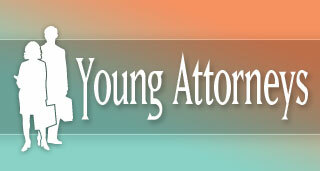 Join us as we recognize the rising stars in San Diego's legal community. Get a closer look at these up-and-coming legal professionals, as nominated by other practicing attorneys and selected by a judging panel of legal experts.